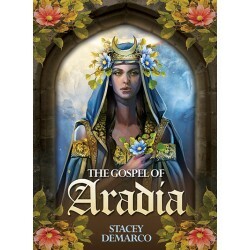 Blue Angel publishing - Tarot Bulgaria ltd. 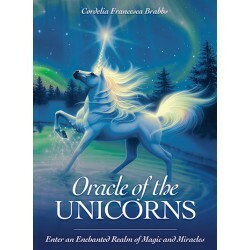 Enter an Enchanted Realm of Magic and MiraclesCordelia Francesca Brabbs 44 cards and 84-page guidebook set, packaged in a hardcover box. 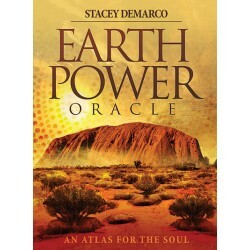 An Atlas for the SoulStacey DemarcoArtwork by Jimmy Manton 41 cards and 128-page guidebook set, packaged in a hard-cover box. 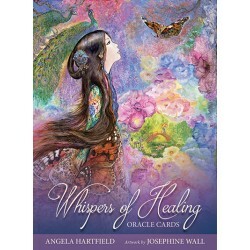 Angela HartfieldArtwork by Josephine Wall 50 cards and guidebook set, packaged in a hardcover box. Stacey DemarcoArtwork by Jimmy Manton 34 cards and guidebook set, packaged in a hardcover box.